Today the world lost not only a talented football player, but an even better person. 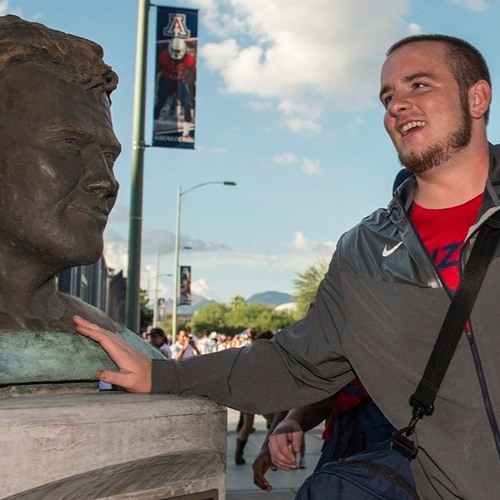 Arizona offensive lineman Zach Hemmila died overnight in his sleep and the whole nation is mourning the loss of the Wildcat brethren. Here's the full interview of the last time he spoke to media about the upcoming season.